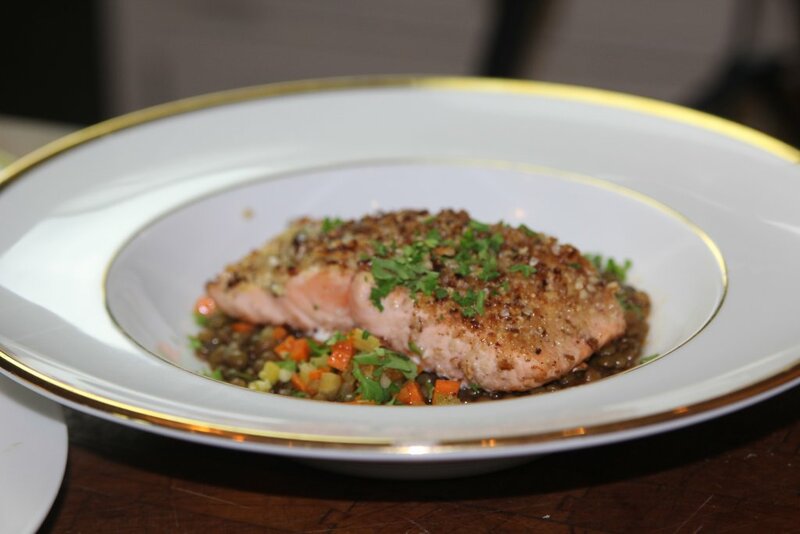 You can’t make better food for yourself and your family than with the health benefits that come from eating salmon and lentils. The contrast between the crunchiness of the pecan and the softness of the lentils ragout makes this a memorable dish. This class also includes a recipe for Pumpkin Cheesecake.